Early-type Sopwith Cuckoo N6954 from the Torpedo Aeroplane School at East Fortune engaged in torpedo practice off Dunbar in 1919. The Cuckoo was subcontracted to three firms but Blackburn built most of them (132) including this one. The trace behind the dummy Mk VIII torpedo was to help spot it in the water during recovery. 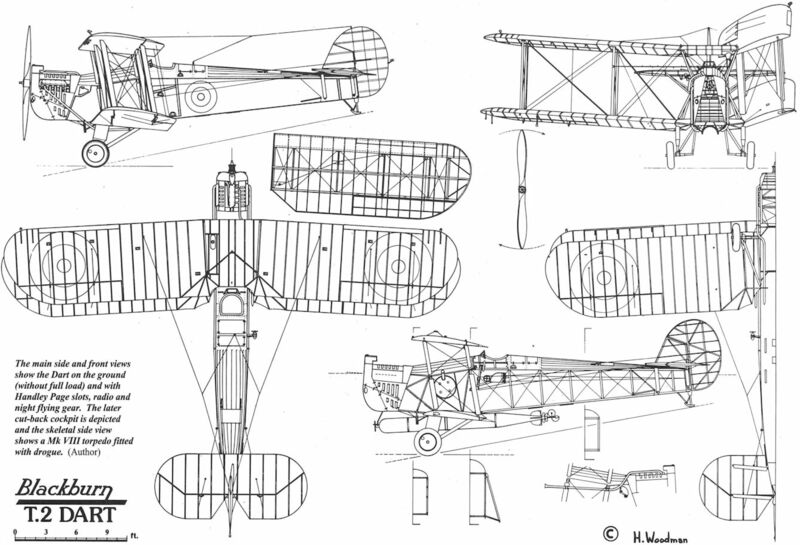 The sketch is a diagrammatic portrayal of the Blackburn developed torpedo gear for the Cuckoo, it was little altered for the Dart. The torpedo depicted is a dummy Mk IX. These 18in weapons were developed by the Royal Naval Torpedo Factory at Greenock in 1917 and were the first to be specifically created for aircraft use. Although the sketch is from the Vickers Vildebeest manual, the torpedo equipment is that which was standardised until World War Two. It has all the elements developed for the Dart except that there is a reversion to the cartridge release system (as used by the early Shorts). Notable too is the increased nose down attitude of the torpedo which was favoured in the mid 1930s as ensuring a cleaner entry into water. A newer development was the electric heating element within the torpedo. 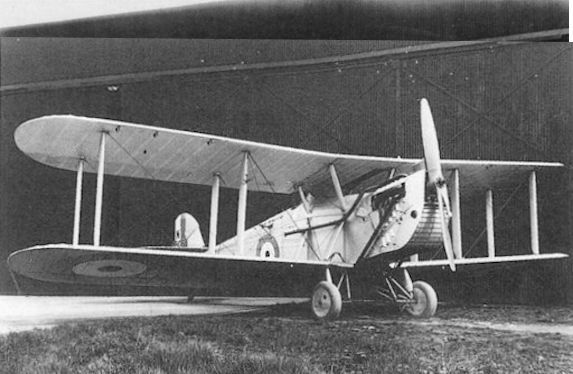 The prototype Swift Mk I at Martlesham in January 1921. One of the various rudder/fin arrangements is seen here and the nose displayed in all its original ugliness. The wings have been swept back after Kenworthy’s hair-raising first test flight. 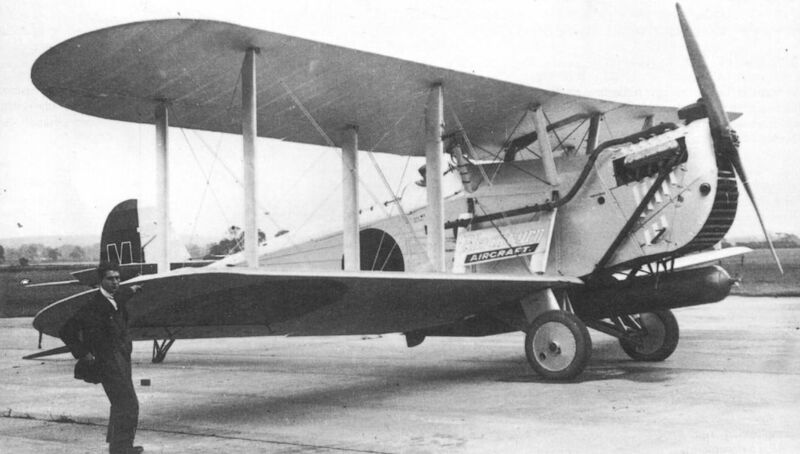 One of the export Swifts, one of the three built for the Spanish Navy, being paraded here at Brough in 1923 for a publicity photograph. 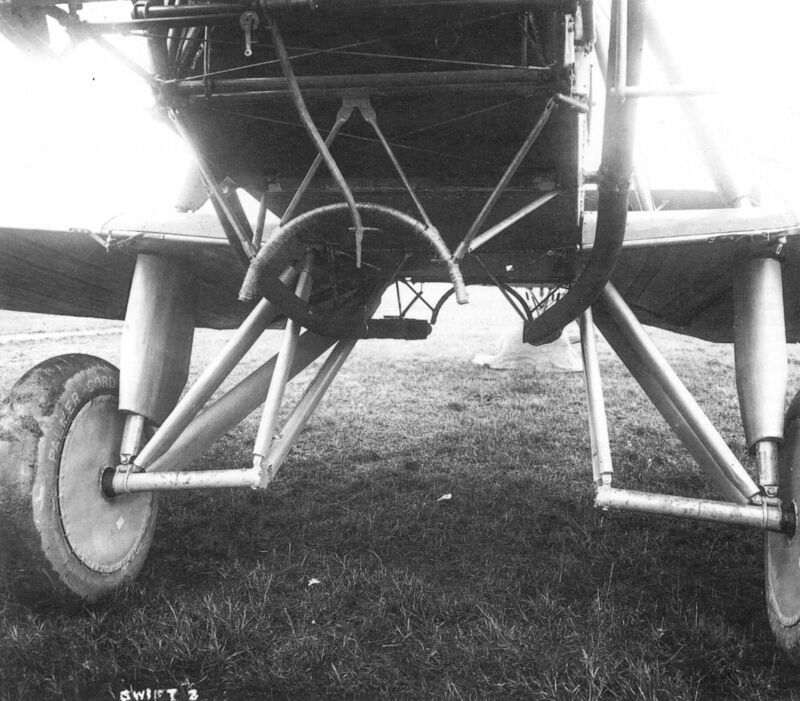 The appearance of the undercarriage under full load should be noted also the need for a generous tail skid. В мае 1921 года собран первый прототип самолета Blackburn Dart, родоначальник большого семейства самолетов для авиации ВМС. 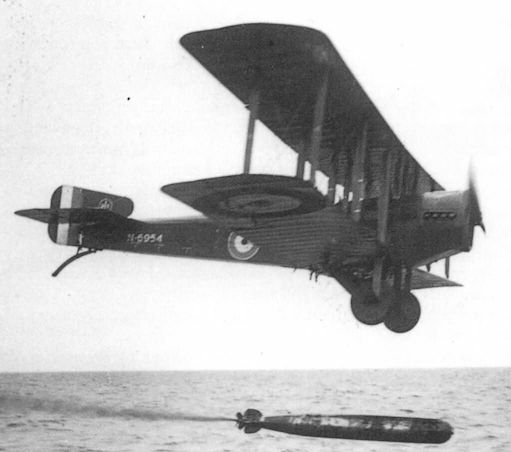 F/L G Boyce of 462 Flight lands Dart N9804 on the deck of HMS Furious on May 6, 1926, the first nocturnal carrier deck landing. The Dart displays the red sash of Furious and the Fleet number ‘74’. N9997 equipped with a stannic acid smoke-making canister off Leuchars. 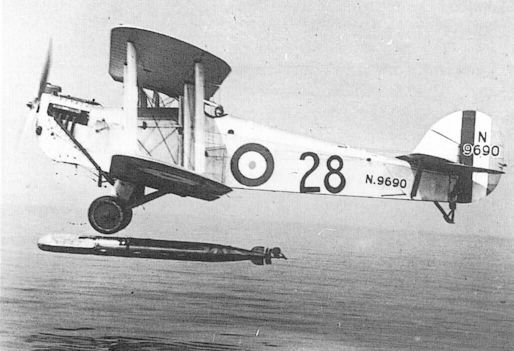 Dart N9690 of the Torpedo Training Flight at Gosport circa 1926 drops its 'mouldie' (naval slang for torpedo) at a rather low level. The item at the rear of the torpedo is a drogue and when it entered the water a cable unwound and the drogue was dragged behind prevented the torpedo plunging too deeply and eventually slowing its passage to aid recovery. Unidentified Dart with wing pennants (actually socks) indicating torpedo flight (blue and yellow). 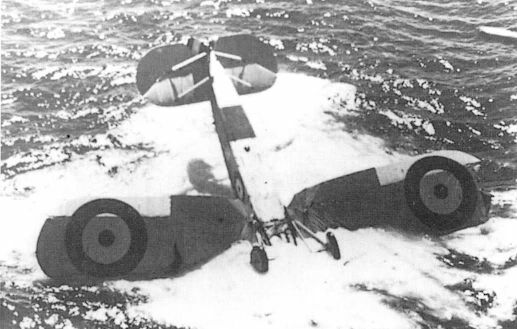 F/O R C H Monk lands Dart N9552 on the deck of Courageous cruising off the Isle of Wight in 1928. Note that at this stage there were no arrester wires fitted to the deck. The Dart is from 463 Flight and sports the light blue sash of Courageous and the white Fleet number ‘74’. 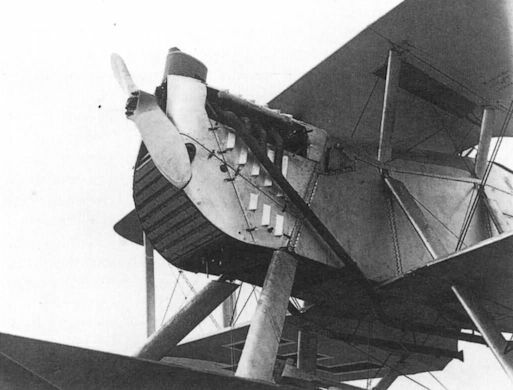 A New Blackburn: Three-quarter front view of the school seaplane, fitted with Napier "Lion" engine, which was flown very successfully recently. 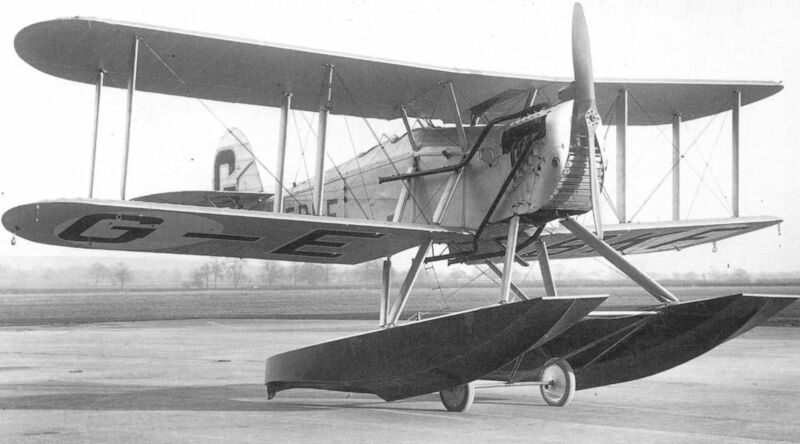 Dart seaplane G-EBKF at Brough in 1925. 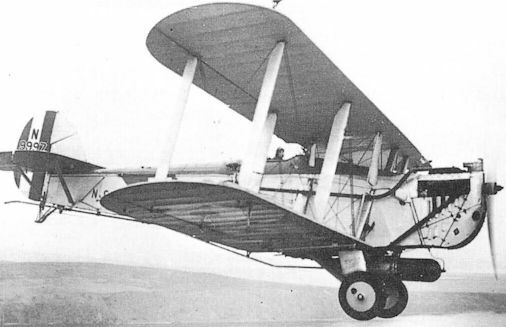 The white undercoat discs seen on the wings where the RAF roundel would have been painted supports the theory that G-EBKF and her two sisters were diverted from an Air Ministry contract and acquired by Blackburn. Note the patent beaching wheels and beautifully made mahogany floats. An unfortunate Dart from 461 Flight (Furious) upside down in the ‘drink’. The original caption stated that the dummy torpedo fouled the propeller when dropped, possibly caused by the pilot assuming too steep an angle immediately prior to the release. 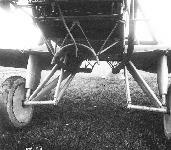 The heart of the Dart, the tubular steel middle section with main tank and the detachable front section which enabled easy engine removal and replacement. 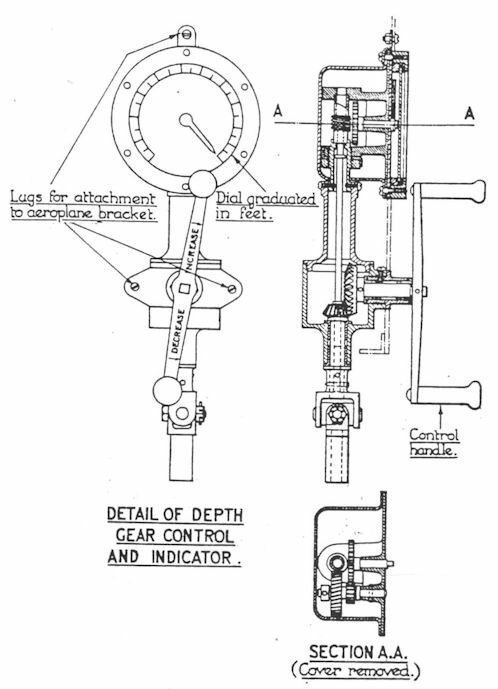 General arrangement of the depth control adjustment gear which had been developed for the single-seat Swift and Dart, it did not change over the years. The main side and front views show the Dart on the ground (without full load) and with Handley Page slots, radio and night flying gear. The later cut-back cockpit is depicted and the skeletal side view shows a Mk VIII torpedo fitted with drogue.